If you want to break away from the herd . . . 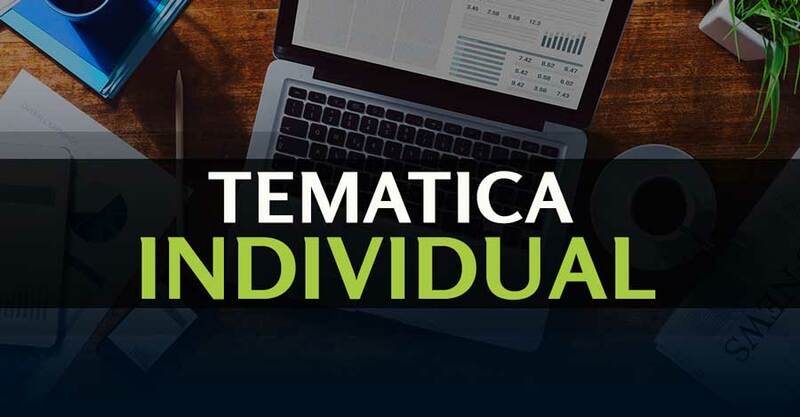 Designed for experienced individual investors and financial advisors, the Tematica Individual Membership provides access to thematic investing strategies, trading ideas, and analysis of the most pressing developments that drive both our thematic perspectives. 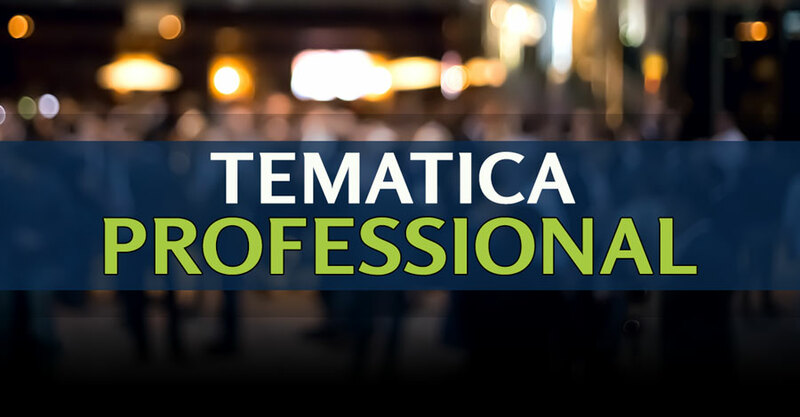 As the name would suggest, Tematica Professional is for Financial Professionals looking for increased guidance and insights into how current events and market developments are impacting our thematic perspectives and in turn their client portfolios. 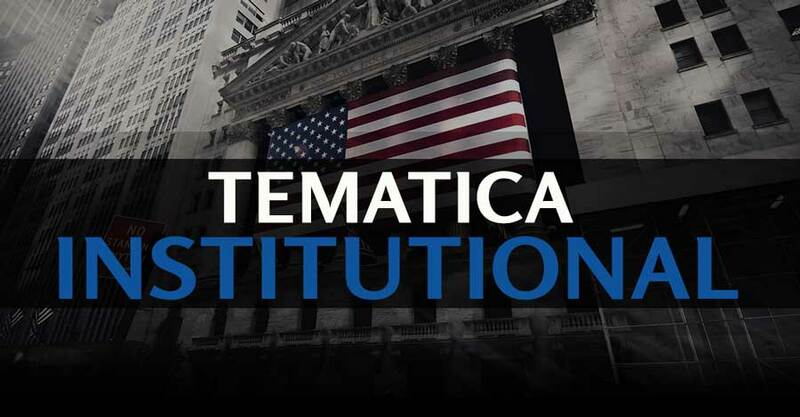 Detailed data points that pertain to our 17 proprietary investing themes to provide context and perspective to portfolio and fund managers in how the themes will impact the markets in both the near term and long term basis. (571) 293-1977 If we don’t answer, leave a message and we’ll get right back to you.